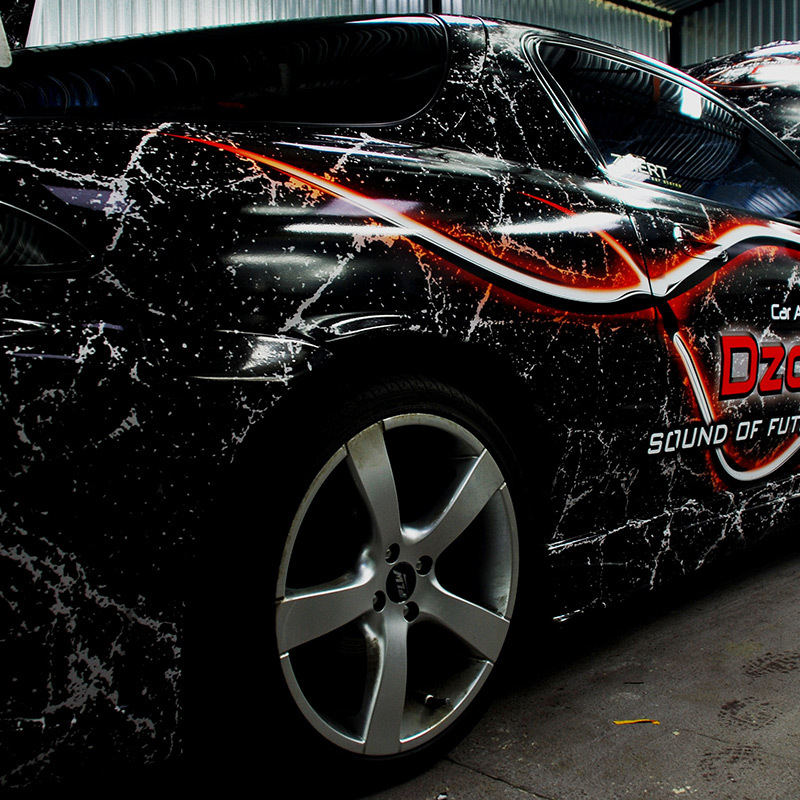 Vinyl wrapping allows you to quickly and affordably change and customise the appearance of your vehicle. Mikas Design offer a full range of custom graphics for all types of vehicles. We wrap cars, vans and trucks, horseboxes and trailers, quads and motorcycles. We also do body and windows stickers and decals if you are looking for a smaller-scale design. Are you an individualist who wants to stand out from the crowd yet keep up with changing fashion trends? Or simply bored with the colour of your car? 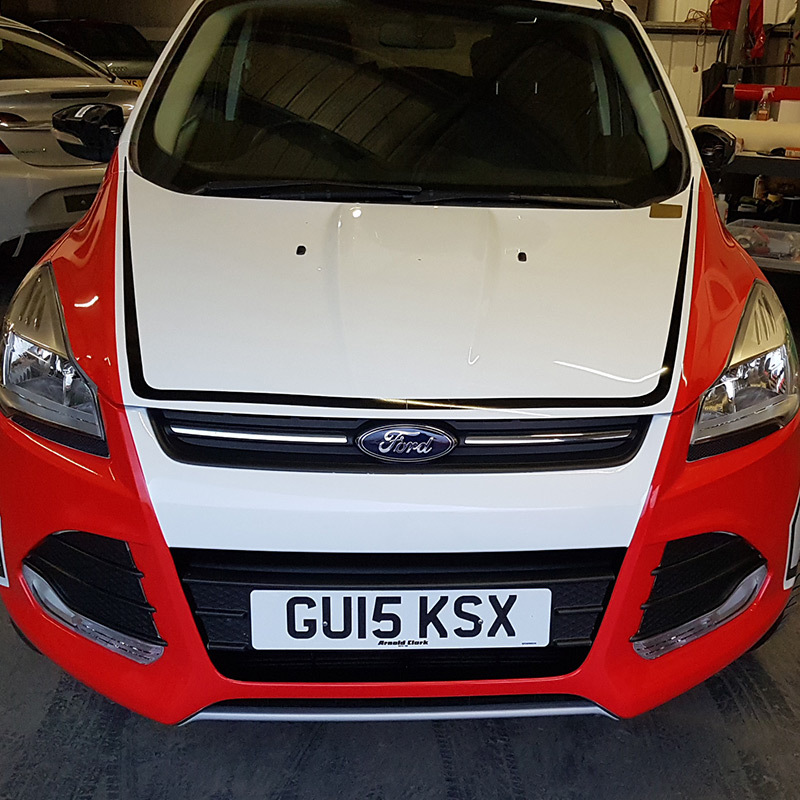 Vinyl car wrap will let you customise your motor so the car you drive will express your individual style and personality -- and become the envy of others! A full wrap means a complete transformation of your car. 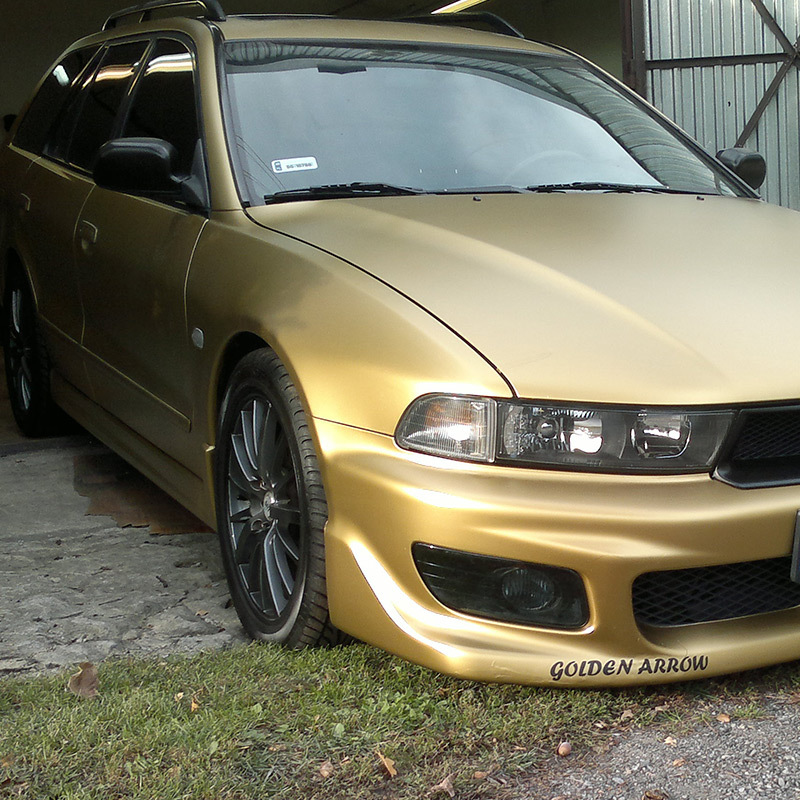 The added benefit is extra protection for the bodywork, so your car lasts longer and retains its value better. Mikas Design full wrap is a guarantee of a fully professional job and impressive results. We use modern methods and cutting-edge materials in a choice of tints and finishes: gloss, matt, pearl, flash, metallic and carbon fibre. One in a million car? Full wrap! If you love your car and are not afraid to stand out in any crowd, design wrap is for you. Custom created design using some of our virtually endless range of colours, finishes and textures will really make a stunning impression. The only limit to the possibilities of design wrap is your creativity -- and at Mikas Design, we will help you set it free for maximum impact. Design wrap - invest in personality! 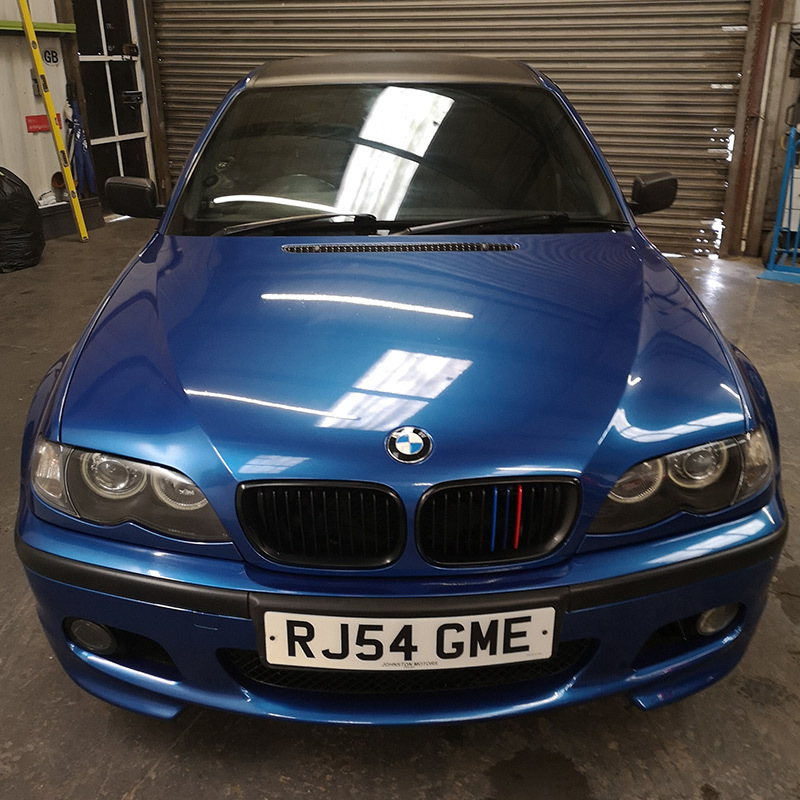 Car wrapping is not just about creating stunning-looking, unique cars. Vinyl wrap can also protect your vehicle from the elements and prolong the life of the paint job. 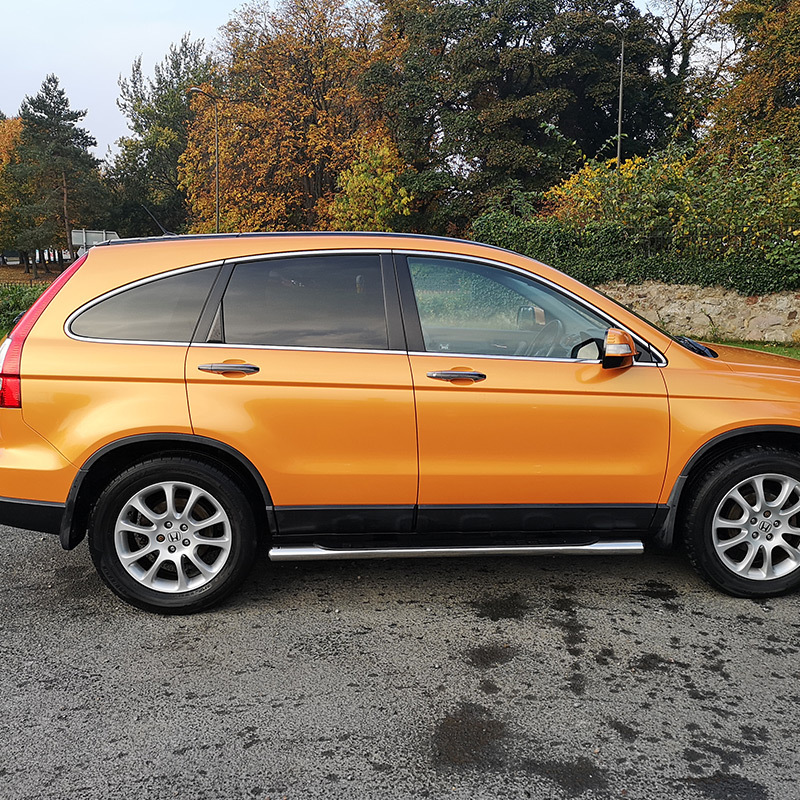 Protect wrap will will not only make your car look great but also protect from the negative impact of external factors such as rain, snow, dirt and UV rays. Protect wrap - a beautiful car protected from the elements! 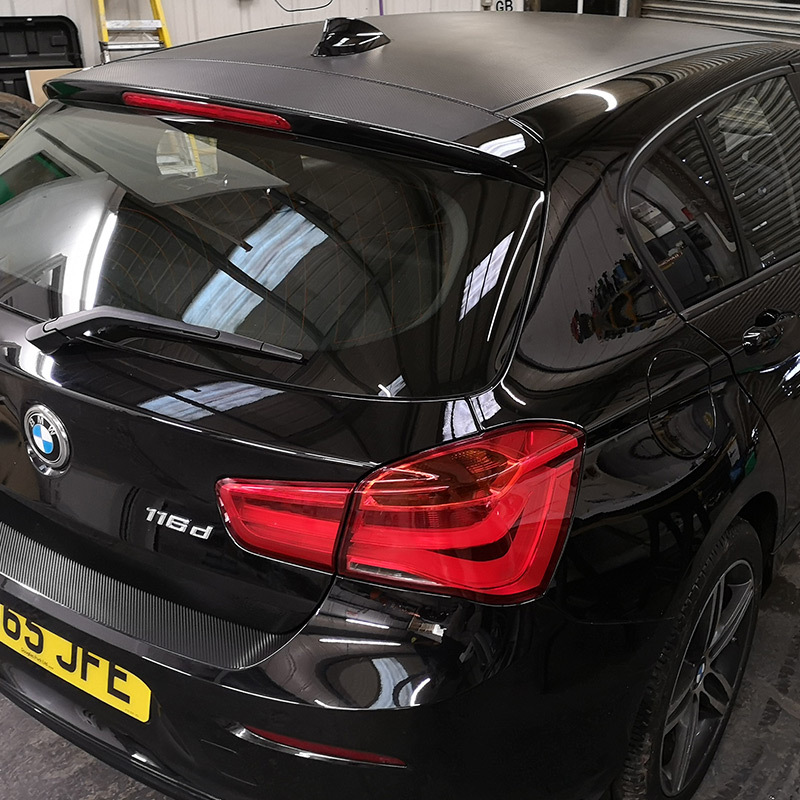 In addition to car wrapping, Mikas Design also do window and light tinting, stickers and decals. For any custom car graphics, Mikas Design has a solution that will be carefully chosen and professionally created specifically for you. We pride ourselves on our professionalism and personalised approach, but we know that money doesn’t grow on trees so we keep our prices very competitive indeed. 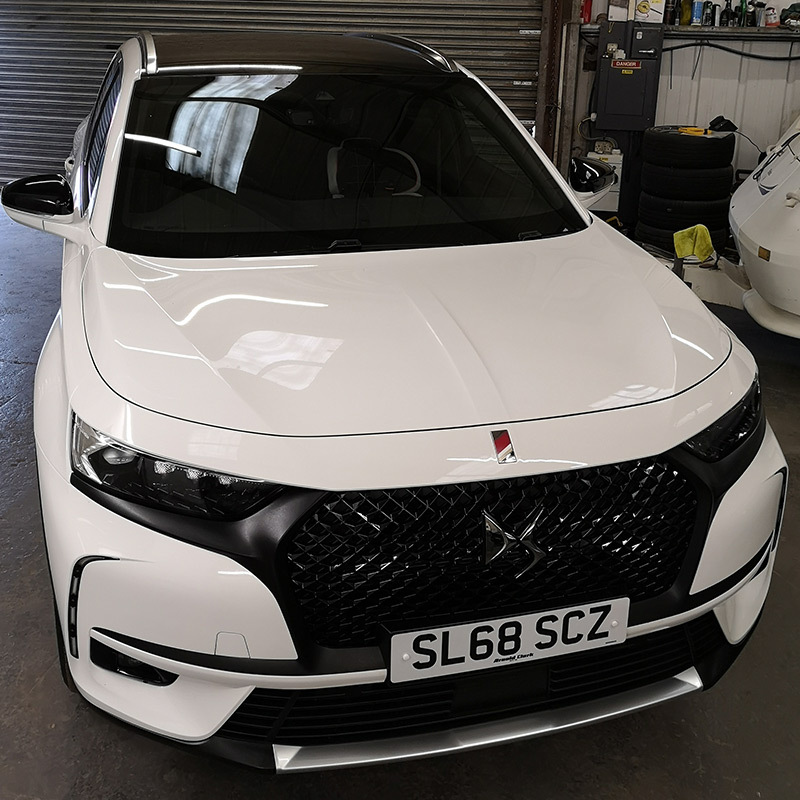 We will not only do meticulous, accurate job of wrapping your car, paying attention to all the details, but we will also advise you on all design matters and help you create the best designs for you needs. 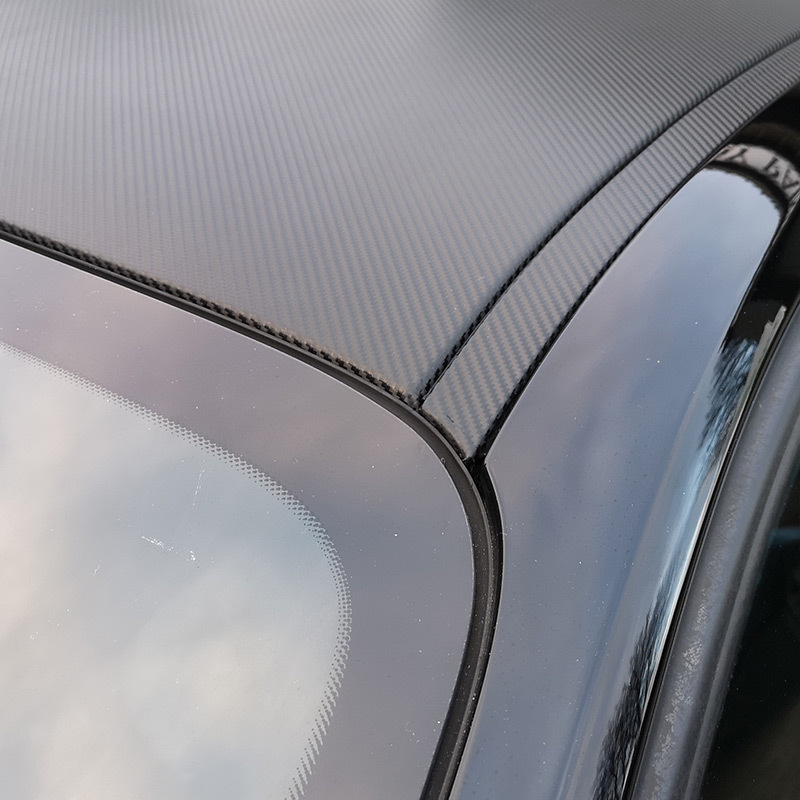 We use modern techniques and materials which means that if, for any reason, you want to remove the wrap, it can be done quickly and without causing any damage to the paint.